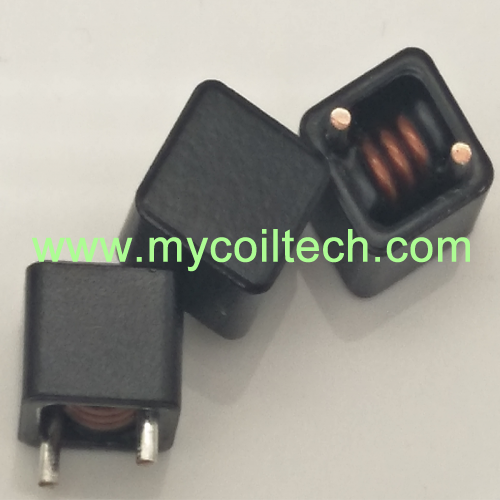 An inductor, also called a coil or reactor, is a passive electronic component that stores energy in the form of a magnetic field, the simplest inductor consists of a wire loop or coi. 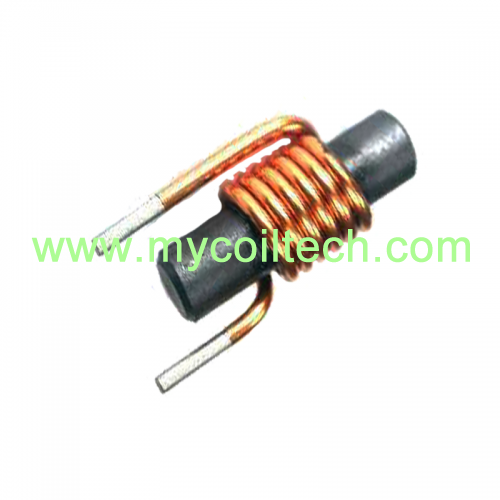 The inductance is directly proportional to the number ofturns in the coil. 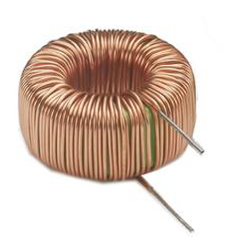 Inductance also depends on the radius of the coil and on the type of material around which the coil is wound. 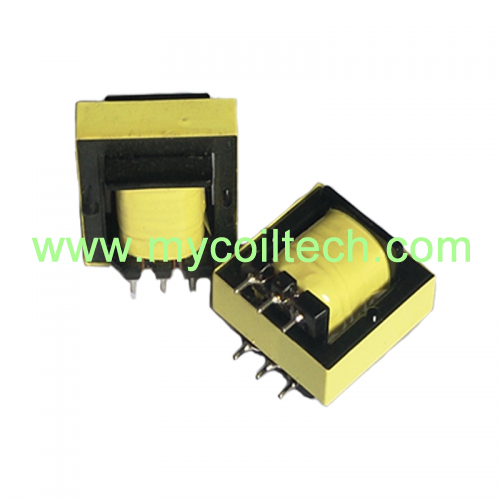 Transformer is an electrical device which transfers electrical energy from one circuit to another using conductors ortransformer coils. 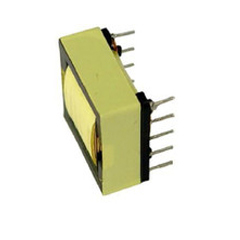 Widely used in a large varity of industries, such asLedGreen lighting,Switch-mode power supplies,Data transmission, as well as inelectronic data-processing facilities. 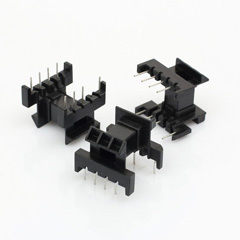 Bobbin, is the main structure of thetransformer components.Bobbin play an imprortant role in transfromer, such as provide winding space for copper wire in the transformer, fixed the core, the metal bobbin pin is the pillar of transformer copper wire winding. 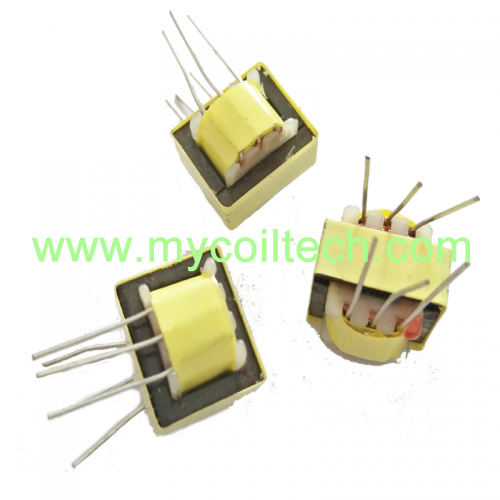 According to the core model used by the transformer.Transformer bobbin can be divided into EI, EE, EF, EPC, ER, RM, PQ, UU and other types. 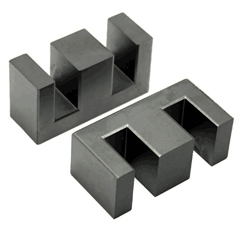 Magnetic core is a high magnetic permeability materials, used to confine and guide magnetic fields in electrical, electromechanical and magnetic devices such as electromagnets, high-frequencytransformers(as switching power supply, line output transformers), electric motors, generators, inductors, magnetic recording heads, and magnetic assemblies. 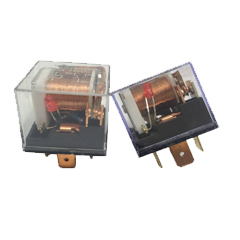 Three phase four line filters, have excellent interference suppression performance for CM and DM. Mainly for general purpose four-wire filtering, high power office equipment, installations comprising automation equipment, mainframe computer systems, electricity supply. 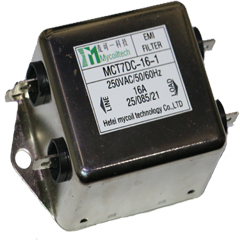 Our three phase four line filters series incude MCT6TN three phase neutral line filters, MCT6TN2 three phase neutral line filters. 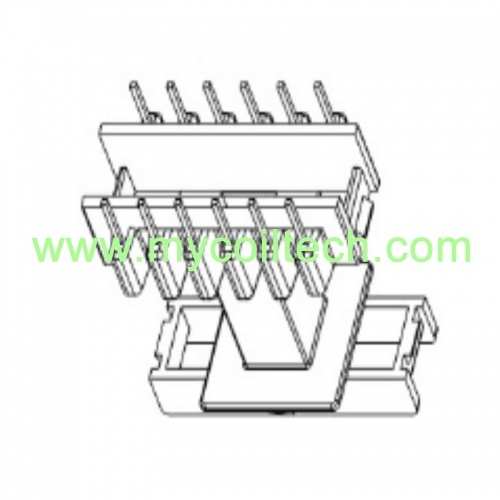 Relay is an electrical control device. It has a control system (also known as the input circuit) and the control system (also known as the output circuit) between the interaction. 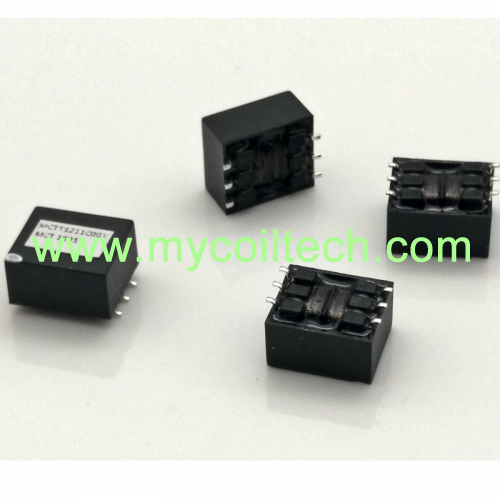 Usually used in automated control circuits, it is actually a small current to control the operation of a large current "automatic switch". So in the circuit plays an automatic adjustment, security protection, conversion circuit.